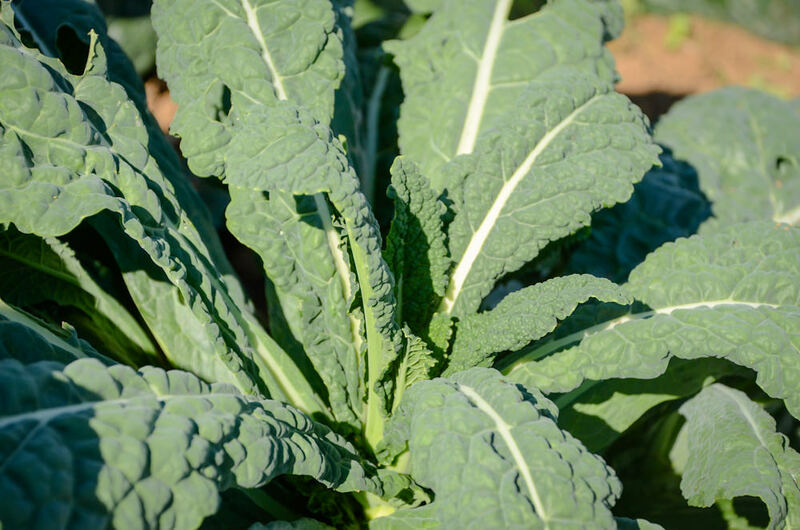 If you are looking for something new to do with all of that fresh kale from your CSA or farmer’s market, try this Kale Pesto Recipe from our partners at Groundworks Farm. Place all ingredients in a food processor. Puree until pasty (pesto means paste) and well combined, 30-60 seconds. Scrape into a lidded container and store in the refrigerator until use. Sounds good to us. Stay tuned for the best Kale Chips Recipe! As always, for more local food inspiration or details on our farm to table events, contact us today at inquiry@cateringbyseasons.com or 301.477.3515.